A healthy adult needs approximately 1g of quality protein for every 1kg bodyweight. Protein is available from many sources. 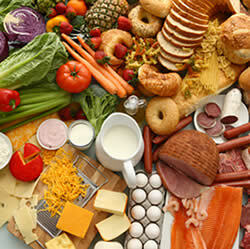 A very common source is from animals - chicken, meat, seafood etc. However, this is lower in bioavailability i.e. the ability of our body to absorb and utilise the protein. This is because animal protein has a lower percentage usability and can contain high levels of saturated fats, hormones, antibiotics, mercury etc. Protein is also sourced from plants such as from nuts and beans. These are higher in bioavailability and has higher energy level and easier to digest, as they are at the beginning of the food chain. Why Jia Hor Soya Protein? 1. 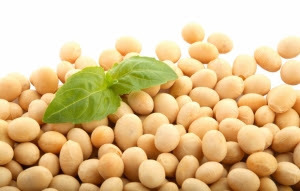 The protein is isolated, meaning all the purines, allergens and fat substances have been extracted out, leaving behind only pure amino acid protein. As such, Jia Hor Soya Protein is safe to be consumed by people with gout or kidney problem. 2. It contains papain and bromelin enzymes, which help breakdown the large protein molecules, making it easier to digest and assimilate into our body. Jia Hor Soya Protein has up to 95% absorption rate by our body. 3. Jia Hor Soya Protein contains lecithin, which is good for development of brain cells, minimize hypertension, speed up metabolism, expedite digestion etc. 4. It is very safe and does not cause allergic reaction to people with soy allergy. It does not contain additives and preservatives and hence does not burden our liver and kidney. 5. 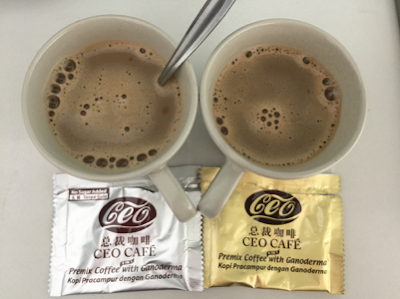 It is very convenient to consume as it comes in individual sachets - very easy to pack to office or for travels. 6. Each sachet contains 5g of protein. If you don't take enough protein, supplementing up to 6 sachets a day is excellent to give you all the benefits listed below. Please email me at askfuiping@gmail.com to buy Jia Hor Soya Protein to experience for yourself its benefits.